A message warning people not to consume apples possibly contaminated with the Listeriosis bacteria has been spreading virally through text. "Attention to all. Do not consume any kind of apples at this moment, may it be Granny Smith, Enza, gala etc. Many people have died because of the bacteria found in these apples, Listeria. It can cause a serious, life threatening illness. All apples around d world will be collected and sent to the United States for further investigation. SHARE this to your loved ones before it is too late," the forwarded message read. "DO NOT CONSUME ANY APPLES FOR THE TIME BEING." 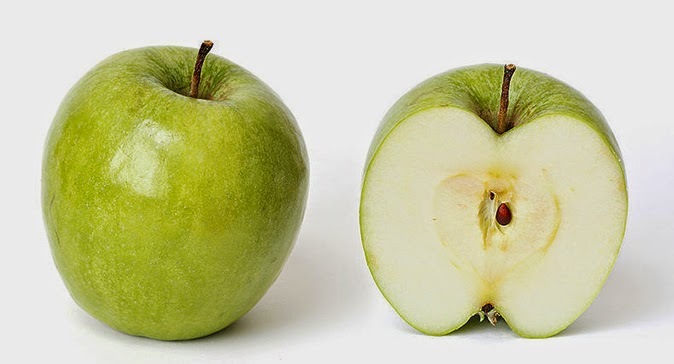 Earlier this month, the United States Food and Drug Administration warned consumers against contaminated Gala apples and Granny Smith apples from California. In its notice, the US FDA explained that the Gala apples ("Big B") and Granny Smith apples ("Granny's Best" or "Big B") from last year's production were being recalled due to their association with the Listeriosis outbreak, Inquirer.net reported. The affected apples, which may have been sold under other brand names or with no name, reportedly came from Bidart Bros. The company's processing plant in Bakersfield was traced as the source of the contaminated apples used to make pre-packed caramel apples that were associated with the listeria outbreak that resulted to several deaths in the US. Listeriosis, the USFDA said, is a "rare but serious illness caused by eating food contaminated with the bacterium called Listeria monocytogenes." Symptoms include fever, muscle aches, diarrhea, and chills. The agency added that hundreds of thousands of these contaminated apples have been exported to the Philippines.